With the growth of company managing employees attendance becomes a big challenge. 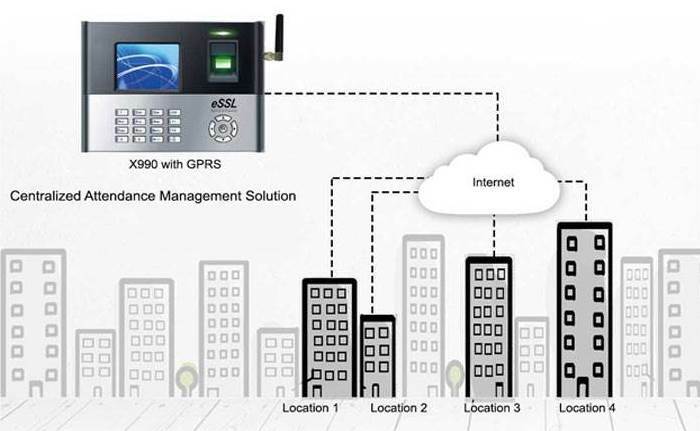 Having offices at multiple locations requires attendance machines to be installed at all the location and data to be sent to the central location. This information is required in real time. Attendance logs need to be transmitted to the central server which can be accessed from any of the branch offices in real time. Web Based Software for data capturing and attendance calculation. Integration with top databases like MS SQL, Oracle. Data management of employees which are geographically apart. 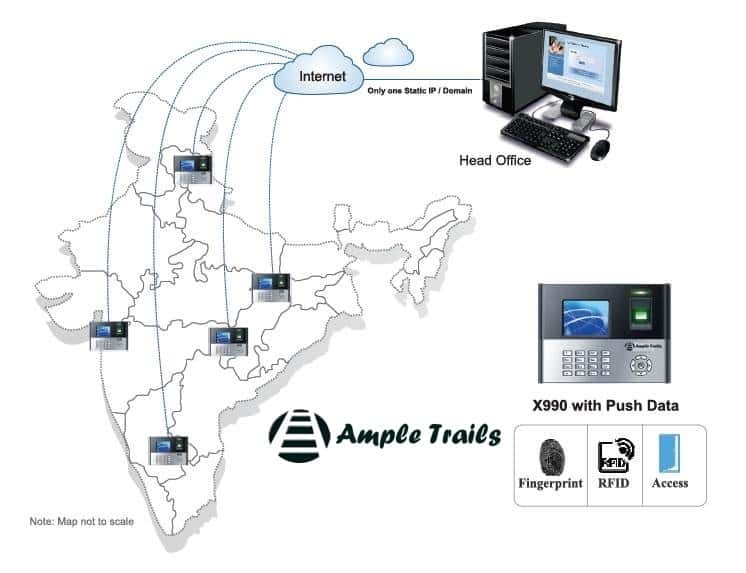 Email us at info@ampletrails.com or call us at 9818390836, 9315441078 for pricing and installation of this machine. Can connect with third-party electric lock, door sensor, and exit button etc. 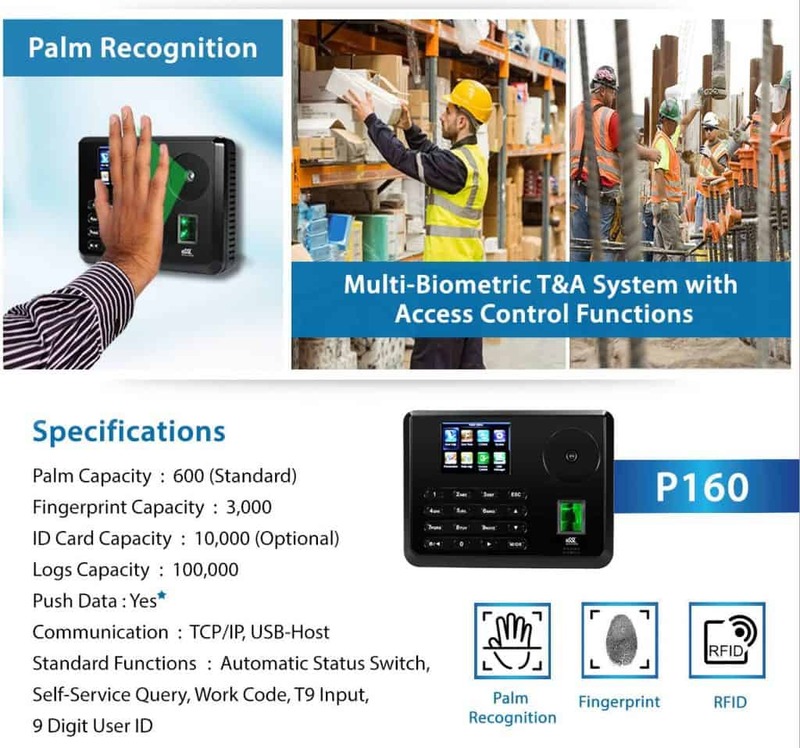 Palm- P160 is specially designed for high-security Access control applications and for labor intensive industries Time & Attendance applications. Desktop & Web based Time Attendance software. Easy to integrate with 3rd party Payroll and ERP software. For one user only one Palm template will be registered. We look forward to your valuable inquiries. 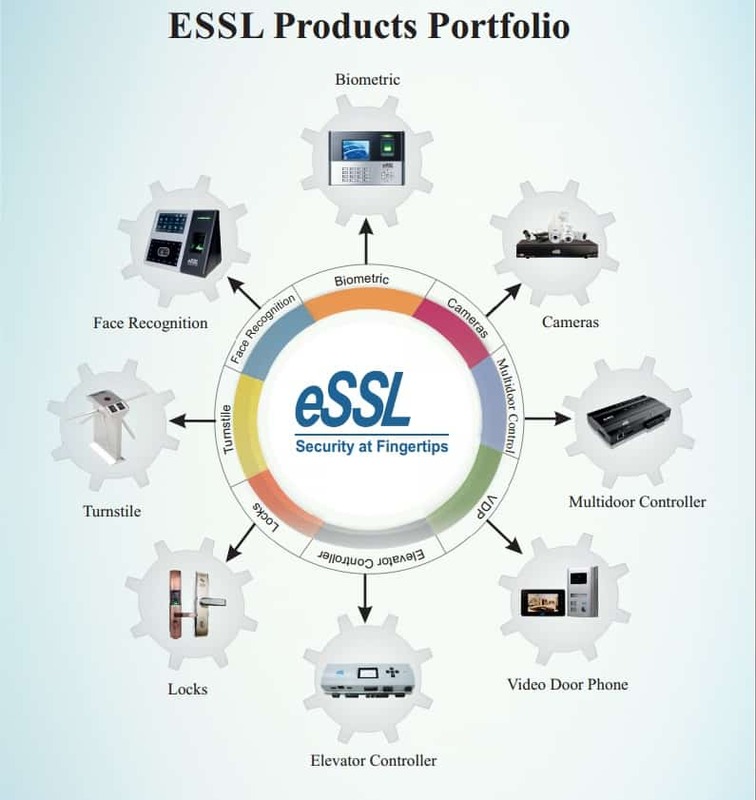 With our widespread channel network across all the states and Districts of India, we are eager to serve you at your doorstep with the complete range of Biometric Time & Attendance and Access Control systems. 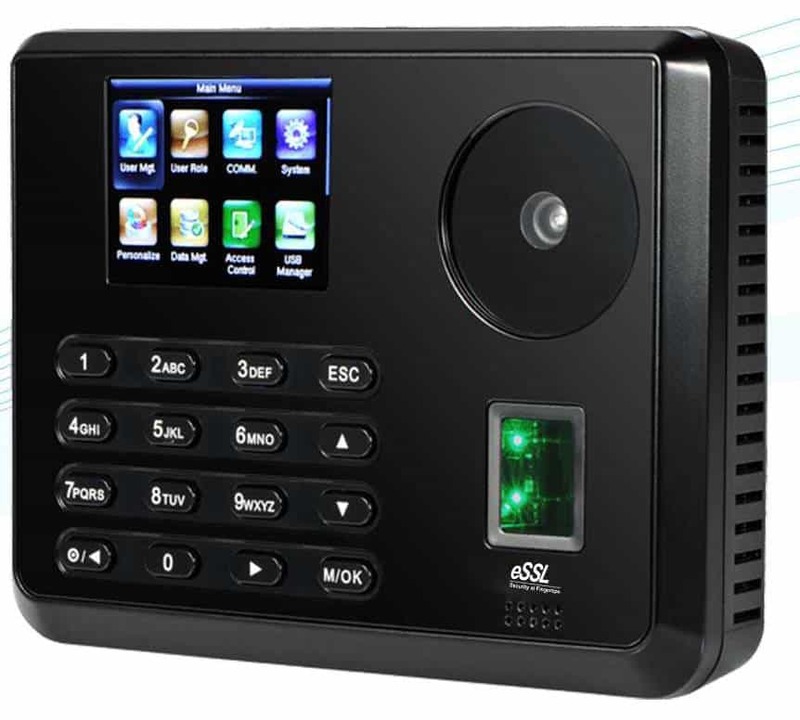 Can you please fill the following form to get in touch with our experts for face attendance machines and various other solutions.